You must be 25 years old to rent this condo! 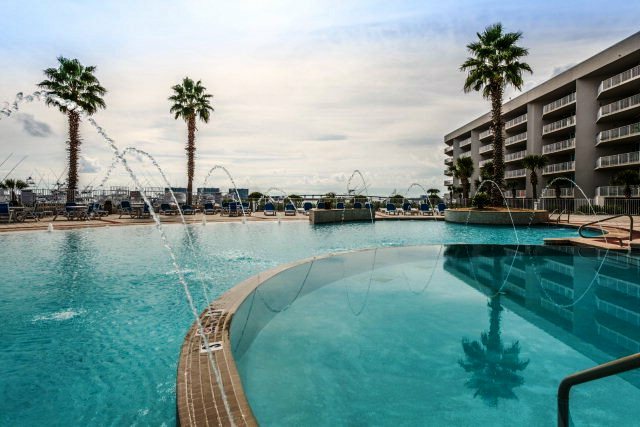 Gorgeous one bedroom and one bathroom condo with built-in bunk beds in The Moorings complex. Bay front with a beautiful view, and right next to Alabama Point and the gulf. Fully stocked kitchen with granite counters, a wet bar, and stainless steel appliances. The Moorings unit 414 also has a washer and dryer for your convenience. Living room has a fireplace and a full wall of windows overlooking the water. There is a pool area with 2 saunas and a hot tub. 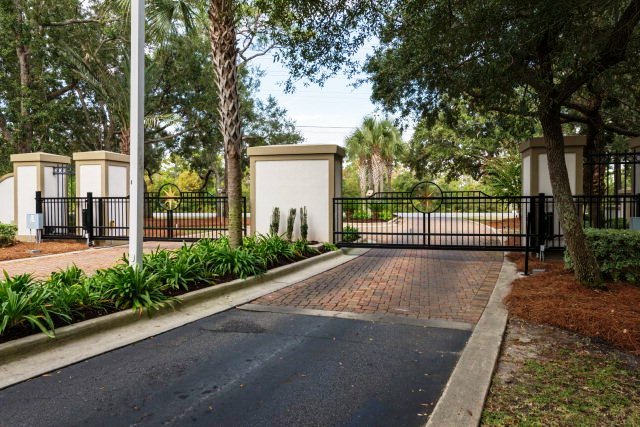 This unit comes with guaranteed reserved parking and the security of gated entry. 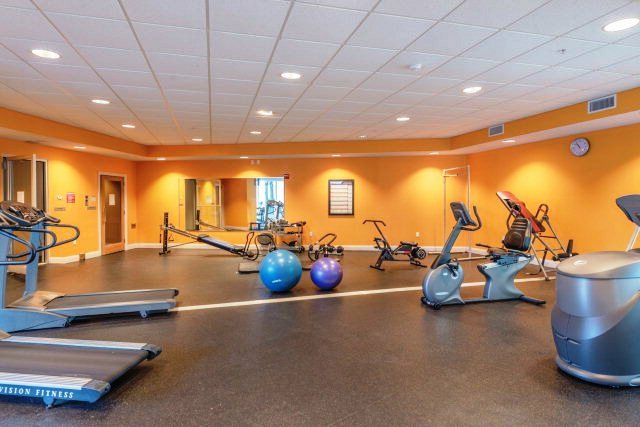 Situated in close proximity to multiple restaurants and grocery stores. Available wifi and phone in the unit. This house only rents Saturday to Saturday. "Great Location on the bay"
"Yay! We hope you enjoyed your stay and will come back again!" 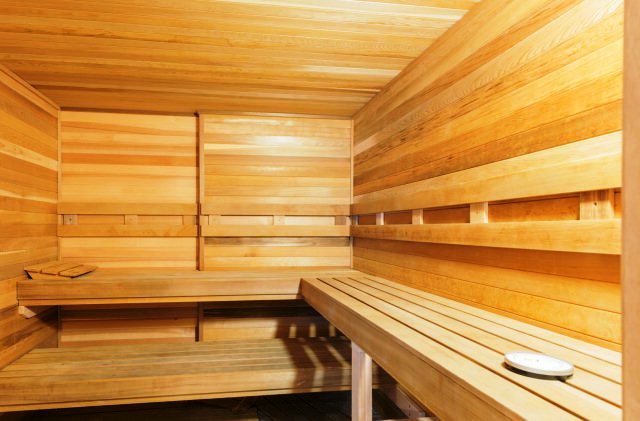 "The unit was ideally located and well maintained. Our only problem was a sticky number on the unit keypad-- very frustrating! BUT I text Sunset and someone gave me an alternate passcode with did work, she also drove out to the unit with a key the next morning. I could not have asked for a nicer response :)"
"We are so glad to hear this, it's a beautiful condo, and a great place to relax!" "Yay!! Thank you so much! Call us and let us book you for next year!" "We had a great time, wish the jacuzzi had been working. I really needed that. I was also a little upset that first set of codes didn't work, we were almost late for my daughters graduation, i did miss out on pre graduation pictures. Everything else was perfect." "Hate that happened! We are glad you had a great time though! " "The condo at the Moorings was a home away from home. The spaciousness and the beach view as well as the facilities(pool, gym) at the Moorings made it extremely convenient and relaxing. A few shortcomings that we observed were a non-working jacuzzi tub, a missing light fixture in the balcony and the lack of an additional coat closet." "We stayed in Orange Beach for one week with 2 small children. Everything was as described when we rented. The condo was clean and had more modern decor than most I have stayed. The manager called to check on us and made sure we didn't have any problems. We enjoyed the condo and the pool area. The gym was very nice and up to date. It is not near the beach but within driving distance and there is a nice park nearby for kids." "The condo looked exactly like the photos! Very spacious for a one bedroom. Very clean, good appliances. Only negative is the jacuzzi tub jets did not work, evidently needs new on/off switch." "Thank you for your review of Moorings Condo 414. 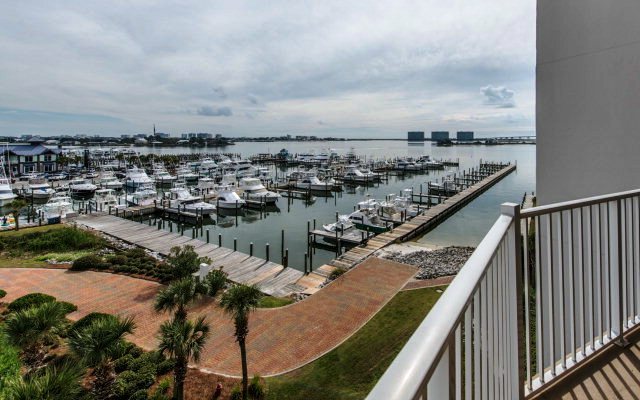 This is a gorgeous unit with an amazing view overlooking Alabama Point. The owner is aware of the problem with the Jacuzzi and will hopefully get if fixed before you come again. Sunset Properties Staff"
"Condo was beautiful! Clean, wonderful views and all the essentials needed for a wonderful vacation. Great customer service! I would stay here again and recommend it to others. Take a cart for luggage, long walk to condo from elevator." 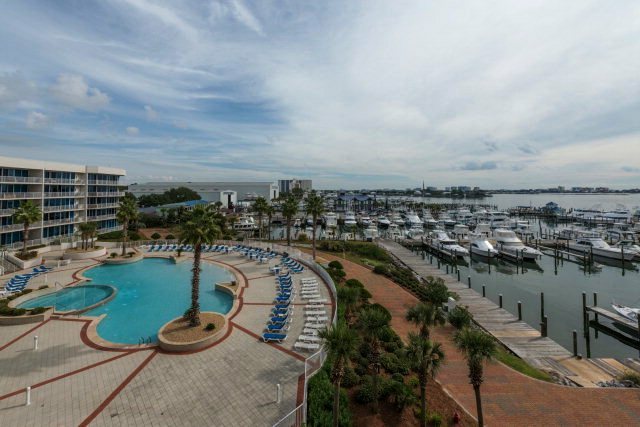 "Thank you for your review in our Moorings 414 condo. Didn't you love the gorgeous views from the balcony? So calm and relaxing you just want to stay forever. It is a little bit of a walk down corridor to get to condo, however, carts are available in lobby area for guests to load and unload, if none in sight please ask at front desk. We look forward to booking your next stay with us soon! Sunset Properties Staff "
"Beautiful place, super convenient to everything you need!" 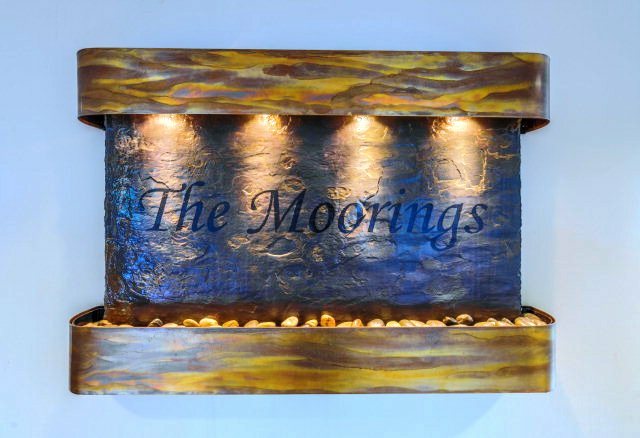 "Thank you for taking time to review your stay at The Moorings 414. Isn't this the perfect place for relaxing, great condo with everything needed to make your stay great! We look forward to booking your next stay with us soon! Sunset Properties Staff"
"Very nice. 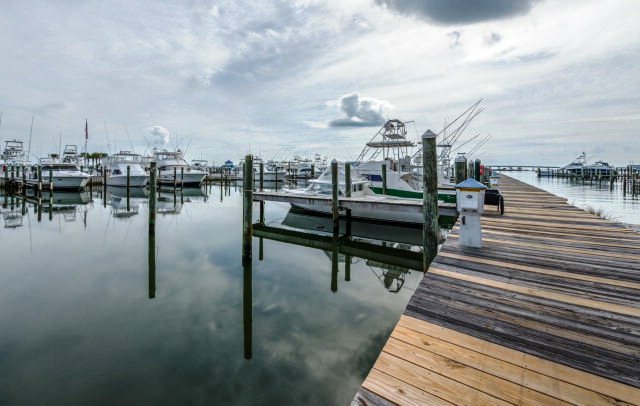 Was able to rent a boat slip from Sportsman Marina right in front of the condo, so it worked out well and very convenient." "Our family stayed for two weeks and loved every minute. The property exceeded our expectations in every way. There was plenty of room with all the convienences of home. We look forward to staying here again. " "What a lovely condo! located on the bay, great view from the balcony. Great space for a one bedroom very open and comfortable. Super clean! Ours was s short visit with a fishing trip so unfortunately we did not have time to enjoy the fabulous pool but next time we will make the time!"